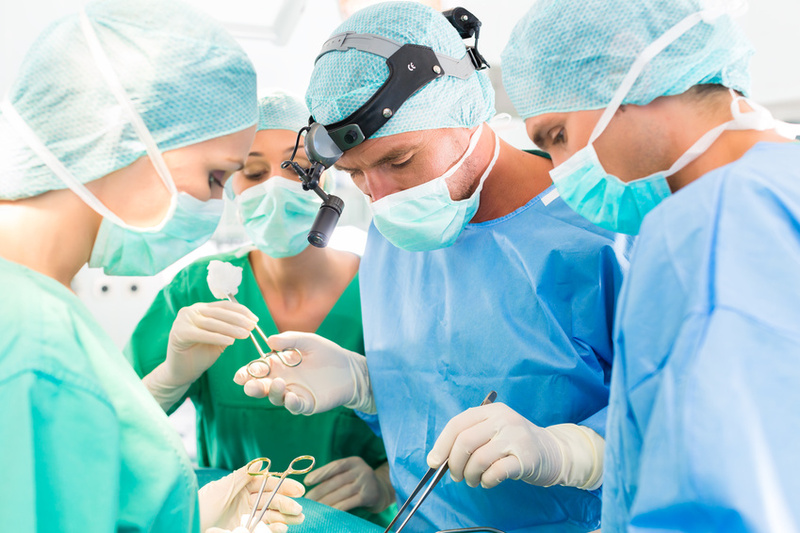 The German society of Shoulder and Elbow Surgery (DVSE) aims to support an ethical practice of an evidence-based, high-quality and cost-transparent medicine in the field of shoulder and elbow surgery. The purpose of the society is to promote science, education and patient care within the area of shoulder and elbow pathologies. Based on a thorough literature analysis, committees of experts have analyzed the most important physical examination techniques of shoulder and elbow and compiled the most recent and recommendable tests in an overview. All tests are explained in pictures and for some video documentation is provided. The DVSE has a variety of scientific prizes and offers its members national and international travel scholarships. The prizes and scholarships for 2018 are now announced. We are looking forward to numerous applications. In addition, in 2018, the DVSE supports 5 colleagues with a cost participation of 500 euros per participant for the EbM seminar in Wintherthur. The Young Forum of the DVSE is an association of medical students from Germany and Austria with an interest in shoulder and elbow surgery. It was founded in 2010 and since then is led by students. We are glad to welcome you to the 26th DVSE Annual Congress in St. Gallen from the 16th to the 18th of May 2019. Our first Swiss congress presidents B. Jost and M. Zumstein have compiled a varied scientific and cultural program. 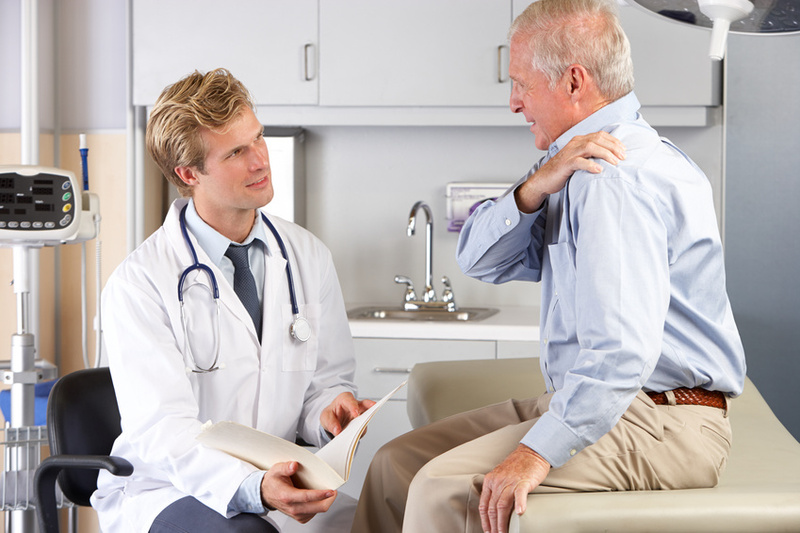 Here colleagues and patients have the possibility to find DVSE-certified shoulder and elbow surgeons. If you are a colleague or patient looking for the name or location of a DVSE member, you will find them here. Here you can find the list of sponsors of the German Society for Shoulder and Elbow Surgery e.V.